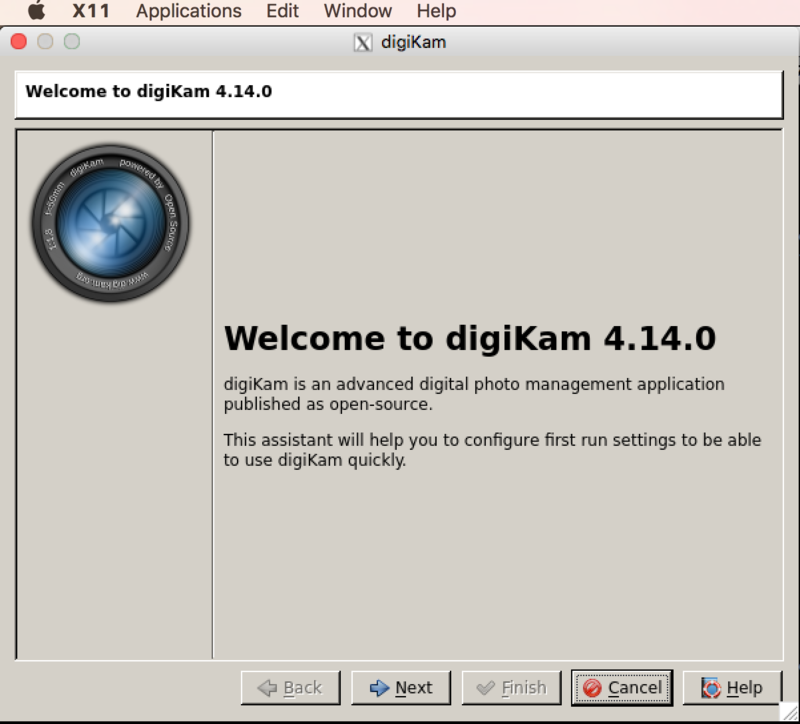 Digikam is a very powerful and convenient KDE application to manage a photo collection (batch renaming, batch auto rotate, modification of geoexif, etc.). Since there exists a pkg installer for Mac OS X, you could stop there. 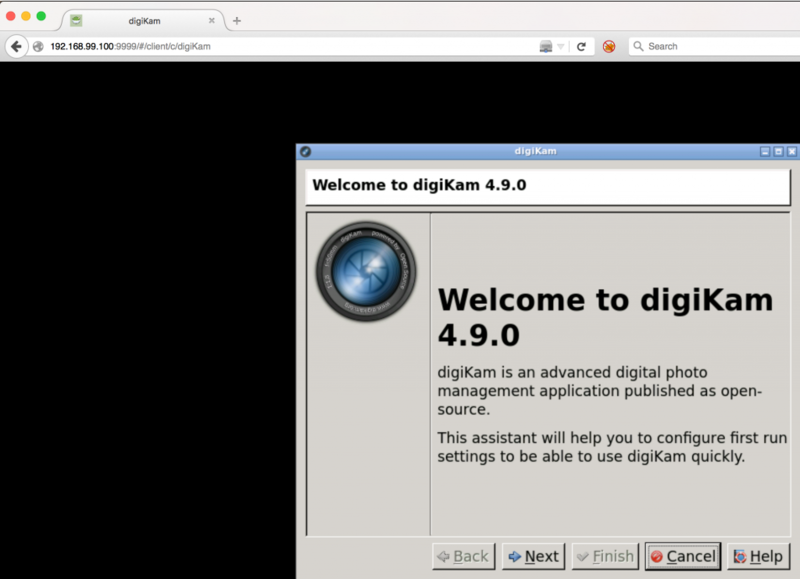 But for those Linux UI apps that don’t have a Mac OS X build, read on; as another option would be to use Docker to run Digikam. This solution is a bit more complicated, but leads to better results, because it is going to connect your Digikam Docker container to your Mac X11 server. if not, try rebooting (!) your mac, or at least re open your session. 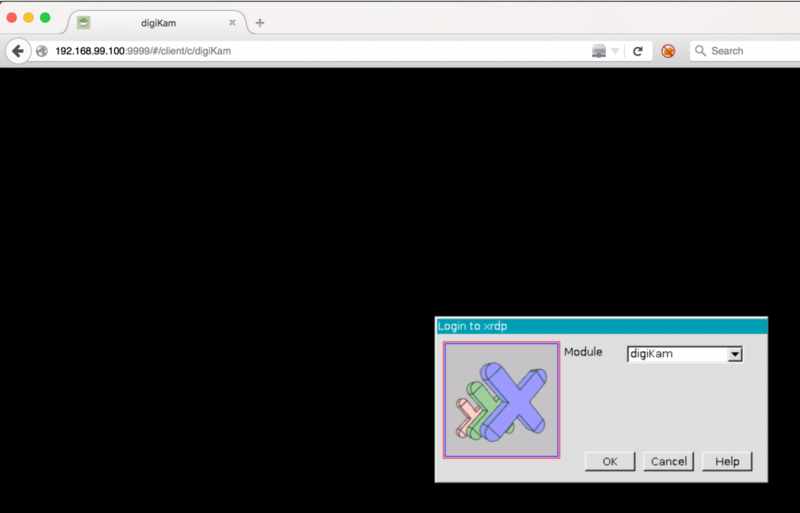 :0 means we’ll use the first server, from 6000 X11 default port.